This page will tell you what we are learning about each term. 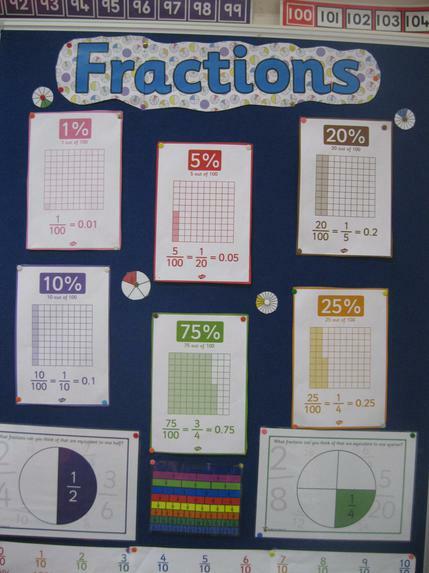 In maths we will cover a range of areas such as fractions, ratio and line graphs. Our class P.E days are Monday and Thursday. We have read the book "Macbeth" this term. We have enjoyed reading it and have covered a range of debates in English such as " Who is responsible for the death of King Duncan?" We have looked at a range of cross stitch samplers. We have designed our own which we will make this term. Here are some of the finished products. Daniela and Amelia worked very hard on their samplers. Our topic this term is the "Stuarts". We will learn about the Monarchs, the plague and the "great fire of London". Our RE topic is Sikhism. We have been learning all about the religion and we have visited a Gurdwara- A Sikh temple. We found out the Sikhs offer free food to people who need it.